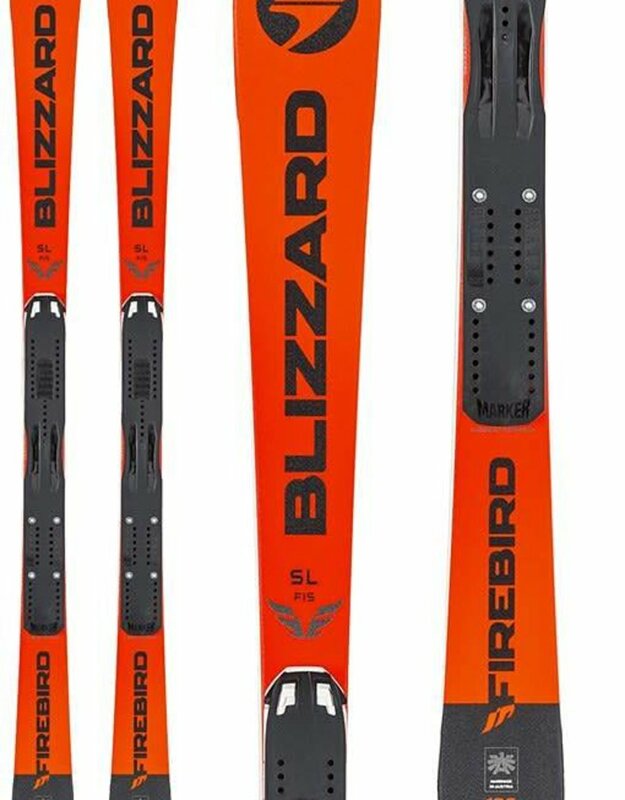 Home / Blizzard Firebird Jr. Beating the best requires nothing short of peak performance and the same goes for junior racers too, so having the right kit that is specifically tailored to their needs, makes all the difference. The Firebird SL JR Racing combines the latest racing technology with a Double Titinal Sandwich Compound sidewall construction to deliver unlimited performance and seamless edge grip but with the shape that is more suited to youngsters. 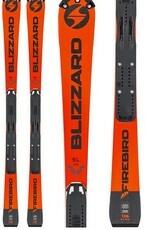 The Firebird SL JR Racing ski is a powerful ally whether it’s a training day or race day.